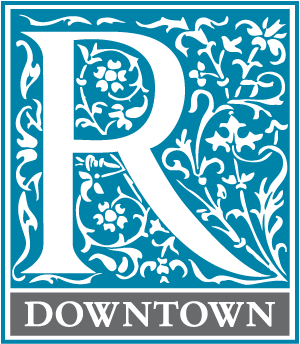 Whether you are new to Redeemer Downtown or a regular attendee, we'd love to have you join us for an Intro to Redeemer Downtown and Christian Formation session. You'll learn about Redeemer's approach to Christian formation, the history and vision of Redeemer, acquaint with its ministries and opportunities, come to understand the vows one must be able to affirm to become a member of Redeemer, and dialogue with Downtown elders and other congregants on questions you may have about the church or Christian community. If you would like to begin your online membership application, you can go to redeemer.com/membershipapp. If you have children and plan to bring them, after registering please email Marie Sclafani how many and what ages so we can plan accordingly. Thank you so much for your interest in our Redeemer Downtown Intro to Redeemer sessions. There are currently no sessions scheduled, but in the meantime, you can begin the online membership application portion of the process — redeemer.com/membershipapp. If you are married, you will need to complete your own individual applications. Please do not do them together in one application. We'll be posting dates for future sessions soon.